Ever wanted your own Teepee to hide out in? 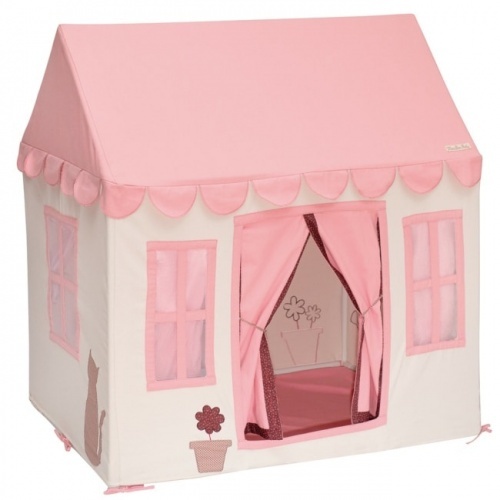 Well now you can with this luxury Teepee. 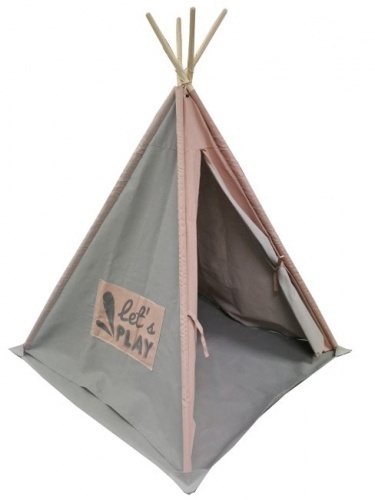 In a Olive canvas with stars to each side, a window to the rear and padded base it really is the Teepee of luxury. 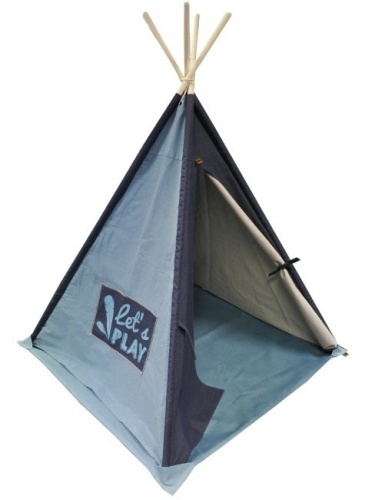 Made with an anti-slip base and corner pockets to hold the Teepee in place you can be sure it will remain stable. Easy to put away when not in use. Delivery usually takes 2-3 working days. Express and Weekend deliveries are not available on this item.